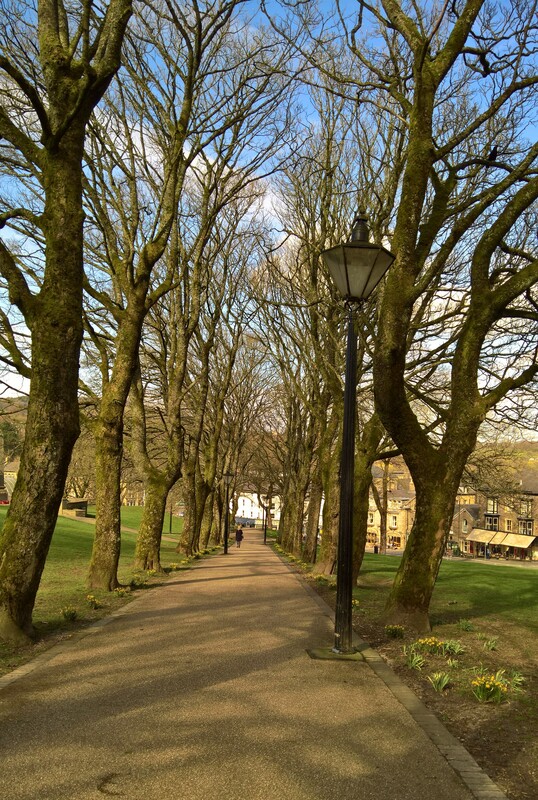 Lovely day in Buxton on the first day of Spring with temperatures over 15deg. Up here for a few days to do a bit of maintenance. Fitting new replacement kitchen worktop lights to more powerful led lights.